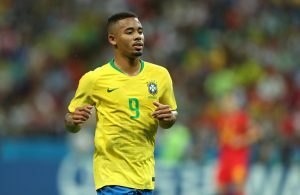 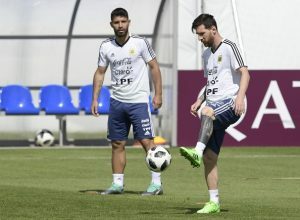 Lethal ARGENTINA and Man. 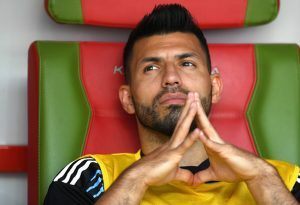 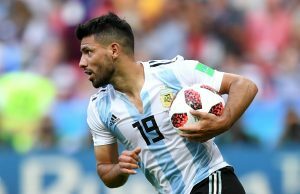 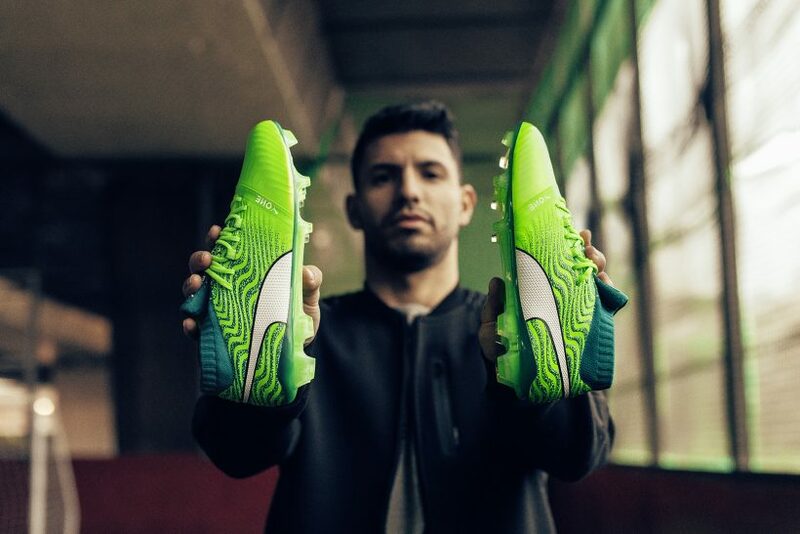 City goal king SERGIO AGUERO looks ahead to the World Cup 2018 by chatting to MATCH! 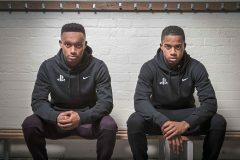 THE SESSEGNON BROTHERS…CHAT TO MATCH!